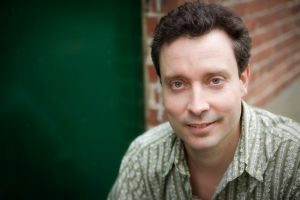 Stuart has been selected as one of five finalists for the 2009 Boston Folk Festival Songwriting Contest taking place during the Boston Folk Festival in September at UMASS-Boston. Stuart will perform his song "God's Plan" with percussionist Phil Punch during the songwriting contest on Saturday, September 12th. The winner of the songwriting contest will perform again on Sunday, September 13th on the main stage of the festival.